Carer’s Allowance is a benefit paid to carers by the UK Government through the Department of Work and Pensions. 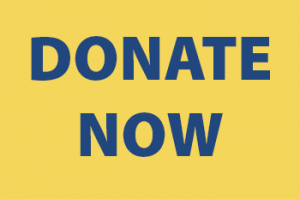 It is presently £64.60 a week (as from April 2018) and the amount is reviewed annually. Carer’s Allowance is not a means tested benefit, which means it is not based on your and/or any partner’s income and capital, nor is it dependent on your National Insurance record. However, there is a cap on how much you can earn from work and still be entitled to Carer’s Allowance, which we’ll talk about more below. OK, and what about Carer’s Allowance Supplement? Carers Allowance Supplement is a top-up benefit on-top of Carer’s Allowance paid to carers living in Scotland. It’s paid as a lump sum twice a year to people in receipt of Carer’s Allowance on the qualifying date. The first qualifying date was 16 April 2018 and the second 15 October 2018. If you got Carers Allowance on either qualifying date, you will be getting the supplement. It’s an automatic additional payment, and the latest round was paid from 14 December 2018 onward. If you think you might be missing yours, you can contact Social Security Scotland on 0800 182 2222. Going forward those eligibility dates roll on every six months for the lifetime of the payment. The Scottish Government says this is an interim top-up while they negotiate for Social Security Scotland to take over from the Department of Work and Pensions in delivering Carers’ Allowance. The supplementary payment of £221 (equivalent to a 13% increase) will then simply become part of Carer’s Allowance for carers in Scotland. 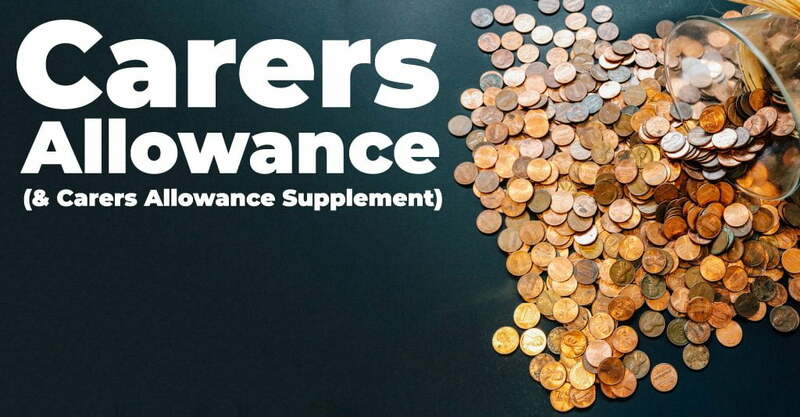 Remember that both Carer’s Allowance and the Supplement are taxable. On their own they’re below the tax threshold, however if you have other sources of taxable income (like a personal, or work pension, or part-time earnings,) and together it totals more than the annual personal allowance (which is £11,850 a year for the 2018/19 tax year) then you’ll need to let HMRC know you’re receiving these benefits. OK, am I eligible for Carer’s Allowance? The person you care must get one of the qualifying disability benefits which include: Attendance Allowance; Disability Living Allowance (middle or highest care rate) and Personal Independence Payment (daily living component). How do I apply for Carer’s Allowance? You can apply for Carer’s Allowance online – click here to be taken to the Gov.uk website. If you need support to apply for Carer’s Allowance or advice on benefits and other financial matters, please book an appointment at one of VOCAL’s free Money Matters surgeries. Not sure if you are eligible? Watch our video below where carer support worker Shirley explains that many carers underestimate the number of hours support they provide for the person they care for, and therefore miss out on claiming it. Or you can book a ‘benefits check’ at our free Money Matters surgeries.